She added that market women must follow the rules and keep their environment clean. “We should follow the rules and regulations of government. We need to keep the markets clean. Cleanliness is next to godliness. We need to change the way we do things. Change is the only permanent thing in life,” she posited. 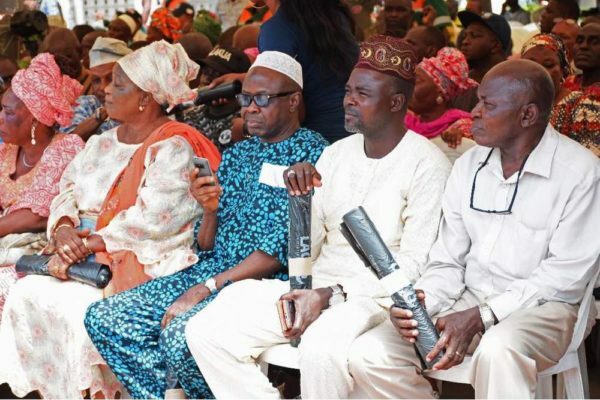 Oba of Lagos, Oba Rilwan Akiolu (middle) during the Town Hall meeting with Community Leaders and Market Leaders on the Cleaner Lagos Initiative at the City Hall, Lagos Island on Wednesday. 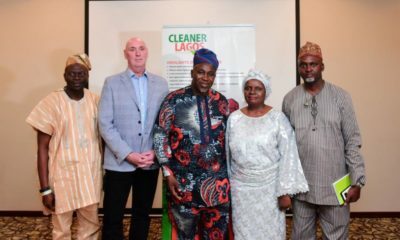 The monarch also advised those present at the meeting and the larger society not to do anything to sabotage the efforts of the State Government on the Cleaner Lagos Initiative (CLI). 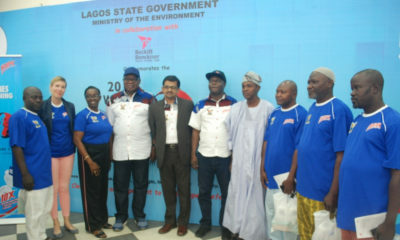 Rather, he appealed to them to co-operate with the state government to make the initiative a huge success. He also said CLI was initiated because of the need to have a proper waste management system. 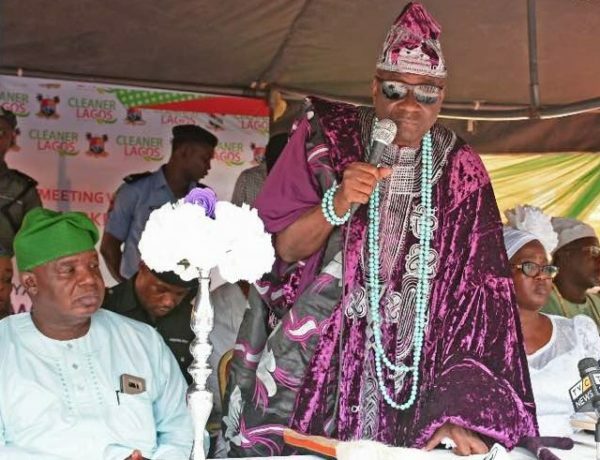 Oba Akiolu, while talking about the menace of cart pushers and wheelbarrow operators, said it was a good thing that the state government banned their activities. 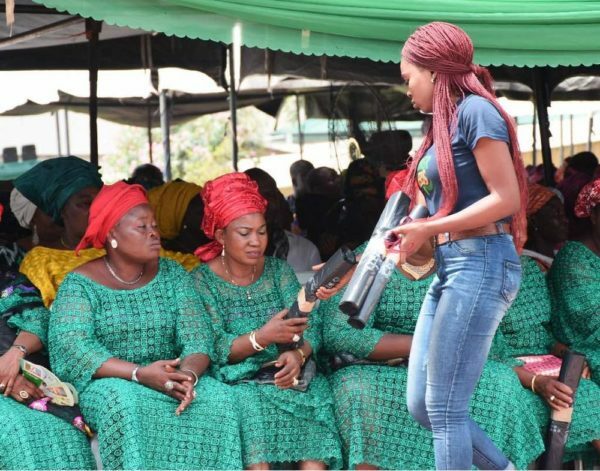 He stated that in addition to dumping refuse indiscriminately, robbers also used the cover of cart-pushing to hide live ammunition which they used to perpetrate crimes. “As a retired police officer, I know this to be true,” he stated. Also speaking at the event, the Lagos State Commissioner for the Environment, Babatunde Durosinmi-Etti shed more light on why the Lagos State Government opted for the CLI and engaged Visionscape Group to manage the waste in Lagos. “We had the PSPs managing the waste. 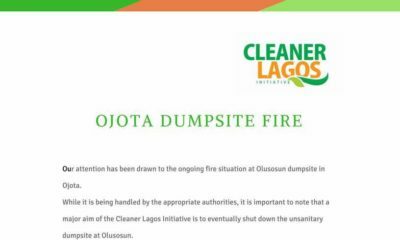 But as the rate of the dollar went up and the population of Lagos continued to rise, which made waste management to become an expensive task, it became necessary to formulate a new policy. “We have not taken out the PSPs. They are to manage the waste in industrial areas while Visionscape will concentrate on the residential areas and markets. But we even have PSPs that have written to us to say that they are ready to clear waste from markets for free on Thursdays. “Report saboteurs to us. Give us a few weeks to stabilize,” the commissioner pleaded. 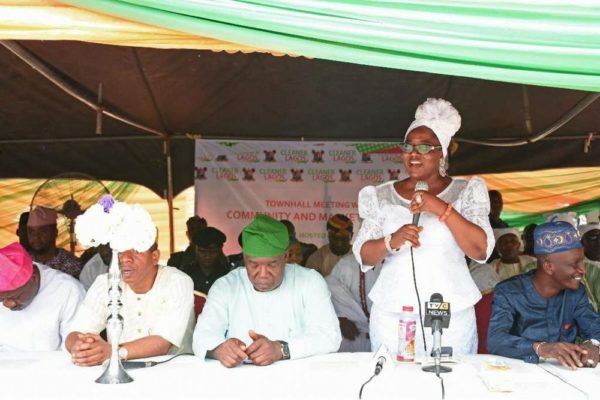 He also disclosed that the state government has embarked on the process of enlightening the citizenry about the initiative. “We need to have a constructive engagement with the people so that they can have an understanding of how these things work”, he said.